Unfortunately for those of us who do not enjoy dealing with the threat of hypothermia every time we step outside, it is beginning to look like Punxsutawney Phil and Wiarton Willie were right this year. But that means we’re just finishing up week 4 of the 6 weeks left of winter. We’re almost there, people! It’s been a little while since we’ve posted a set of links on Ground Motive, but this week there’s lots of exciting stuff worth taking a look at. So for your reading delight, here are some interesting links to help you fight off the winter blues. When you catch yourself starting to drool out of boredom after hours of staring at the inside of your apartment and hiding from the cold, make sure to hop on over to King’s University College in London, Ontario on March 6 for Simon Critchley’s talk on how tragedy might change the way we do philosophy. In the mean time, keep an eye out for developments on the brand new blog Ink Blots, which provides a critical Lutheran perspective on 21st century North American Christianity, exploring questions like: what does it mean for the Christian church to be “always reforming”? 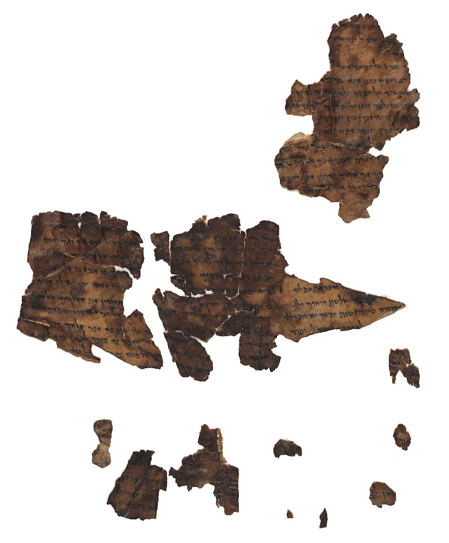 This year, if you curl up by the fire (or the radiator) to fight the lingering late-winter cold, you can crack open the (digital) Dead Sea Scrolls for a little light reading. The Israel Antiquities Authority has made publicly available an extensive archive of the scrolls in high-resolution digital images for your perusing pleasure. Basically what this means is that now you can have your own archaeological Indiana Jones adventures whenever you want, without leaving the comfort of your couch. Either that or it opens up the world of Dead Sea Scrolls scholarship to anyone who has internet access. When you have exhausted the contents of the original Dead Sea Scroll fragments and are looking for more reading material, another document (somewhat less ancient but also archived in Israel at the Hebrew University of Jerusalem) has recently been made available publicly in digital form. 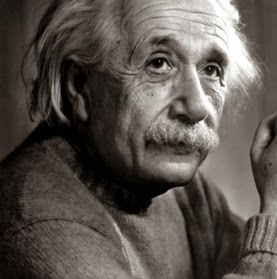 Apparently, Einstein was never quite satisfied with the Big Bang and wrote a manuscript on an alternative theory of the origin of the universe that somehow was misfiled and lost for the last 80 years, only to be rediscovered this year. But in a terrifying twist in robotics, the first successful bird-like “flock” of robots has been developed using simple flying robots and the same algorithm that rendered the stampede of wildebeests in the Lion King. The same stampede that killed Simba’s father. My childhood nightmares are one step closer to becoming reality. Despite it's grim Disney associations, this development is a fascinating case of complex emergent behaviour in a group of simple individuals that helps us develop new models intelligence and group behaviour in general. 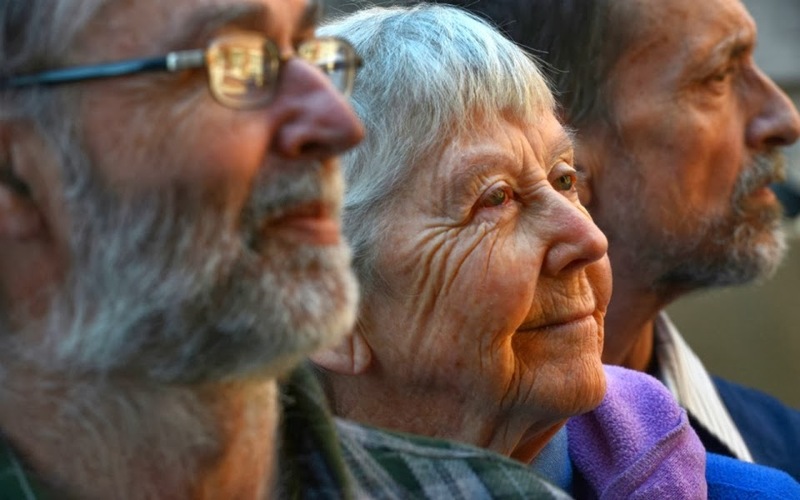 For a more literal statement against waging war, this month, 84 year old nun Sister Megan Rice was sentenced to 35 months in prison for breaking into a nuclear weapons facility as a protest. Her tireless commitment to pursuing peace even at 84 is nothing short of extraordinary. Last but definitely not least, in a moving two-part essay featured in The Other Journal this month (part one and part two), Andrew Krinks writes on his experience of interviewing five death-row inmates in Tennessee. Krinks explores what a philosophy of the body might mean for inmates whose bodies are confined to cells and whose activities are tightly regulated by prison life. If people are shaped by being embodied in the world, what is the prison system doing to its inmates? After spending time with these five inmates, Krinks gives thought provoking and stirring philosophical reflections on prison life on death row. Super interesting stuff happening in the universe! Thanks for the post Matt and those who offered links!